When it was erected in 1892, Wilcox Hall was only the fourth building on campus, but the first dedicated to specialized instruction. 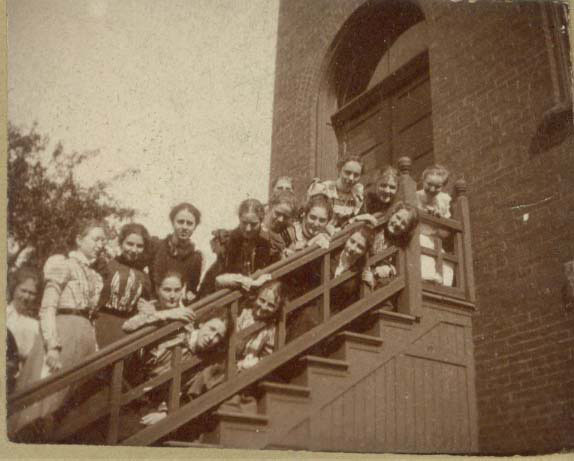 It was a popular gathering spot, because Allegheny College students assembled on the lengthy steps. 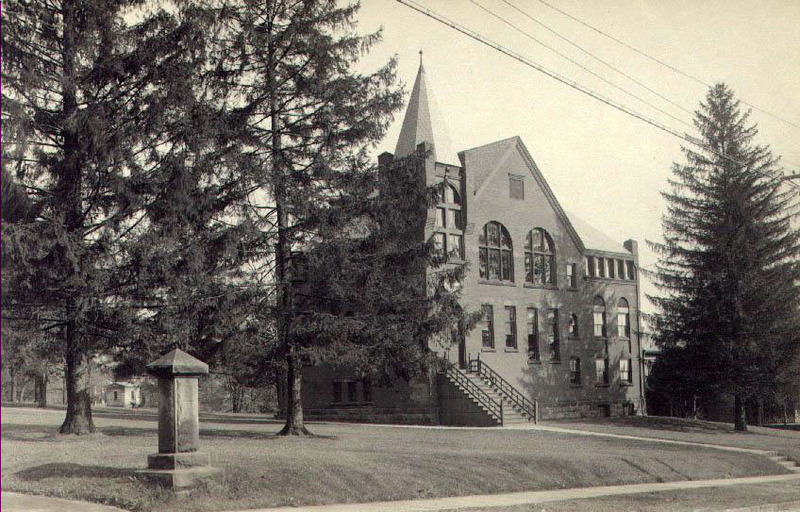 Demolished in 1964, it once occupied the now-empty space between Schultz and Hulings Hall. When President David H. Wheeler (1883-1893) presented his resignation on June 29, 1892, he expressed interest for the construction of a “gymnasium and Young Men’s Christian Association.” Instead, the newly constructed building would become the “Wilcox Hall of Science.” Nearly half of the estimated cost of $10,000-$12,000 came from Robertson Wilcox of Girard, PA., known for his property investments in the Erie, PA, and Chicago area. The plans were drawn up by Professor James Montgomery. The newly constructed Wilcox Hall of Science was of late Victorian style brick with two floors and a large spire. The interior included an amphitheater styled lecture hall, which seated 110 students. Also, there were various laboratories for the use of the study of light, electricity, and heat, two dark rooms, a library, a storeroom, and a professor’s office. 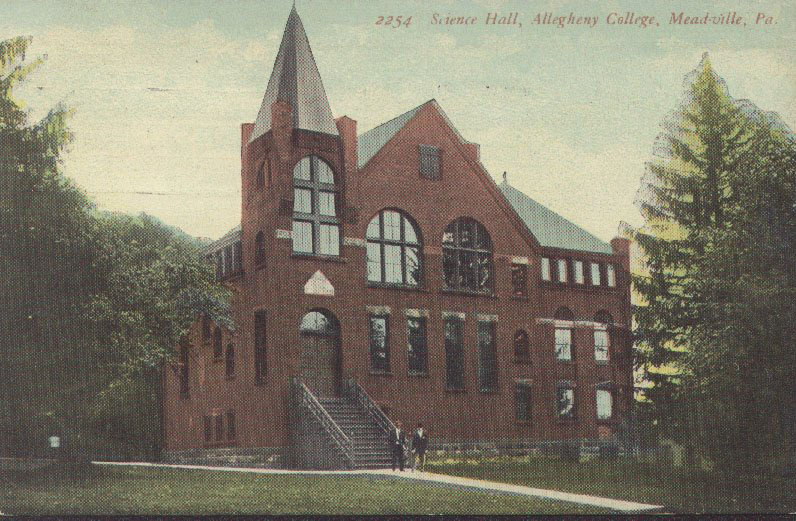 The building of Wilcox signaled the importance of science at Allegheny College. Richard Edwin Lee headed the chemistry department in Wilcox from 1907 to 1936 and developed student interest from a minor to a major with dramatically increased enrollments. Lee is known for his experiment measurements, made in the Wilcox basement. In 1910, Lee discovered early evidence for isotopes of chemical elements from those experiments. In the early 1900s the biology department was added to Wilcox Hall. 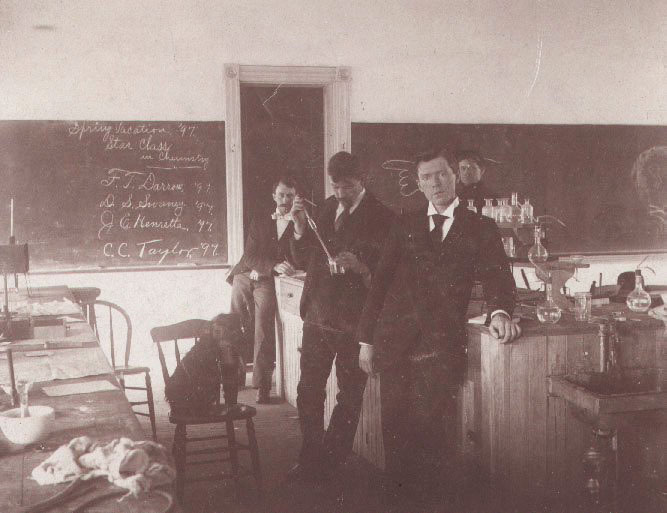 As the area for classrooms became more confined, chemistry moved in 1911 to Alden Hall then to Carnegie Hall. Wilcox Hall then became home to the physics and mathematics departments. But over the years, Wilcox did not age well. The interior was dark and the exterior was considered unattractive because of the inconsistent window sizes and outdated style. President Louis Tomlinson Benezet (1948-1955) called it “an eyesore at best”. 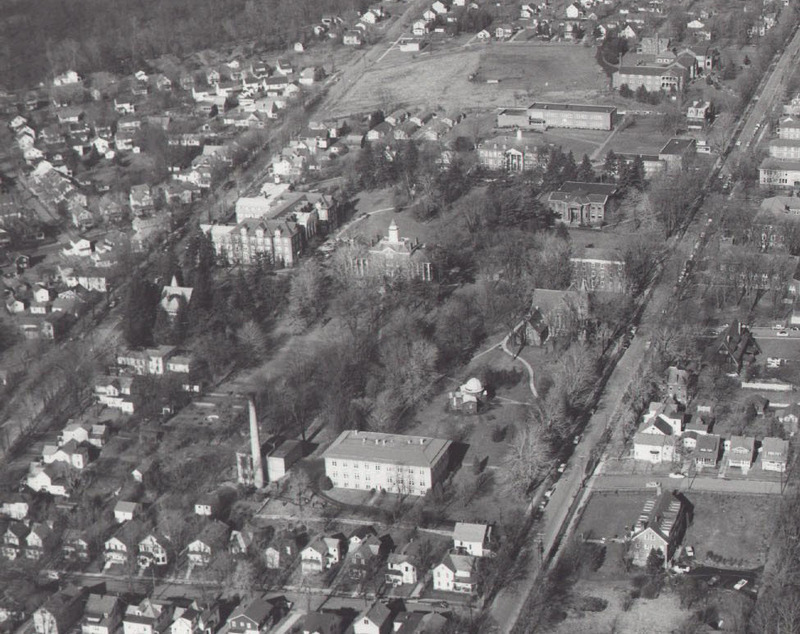 In 1964 after the completion of Carr Hall, Wilcox Hall was torn down and the area was landscaped. 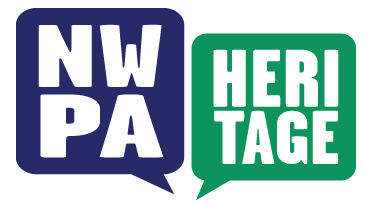 Rachel Raczynski, “Wilcox Hall of Science,” NW PA Heritage, accessed April 26, 2019, http://nwpaheritage.org/items/show/9.